Innovations create both opportunities and dilemmas. They provide new and supposedly better opportunities, but — because of their newness — they are often more uncertain and potentially worse than existing options. Recent inventions and discoveries include new drugs, new energy sources, new foods, new manufacturing technologies, new toys and new pedagogical methods, new weapon systems, new home appliances and many other discoveries and inventions. Is it better to use or not to use a new and promising but unfamiliar and hence uncertain innovation? That dilemma faces just about everybody. The paradigm of the innovation dilemma characterizes many situations, even when a new technology is not actually involved. The dilemma arises from new attitudes, like individual responsibility for the global environment, or new social conceptions, like global allegiance and self-identity transcending nation-states. 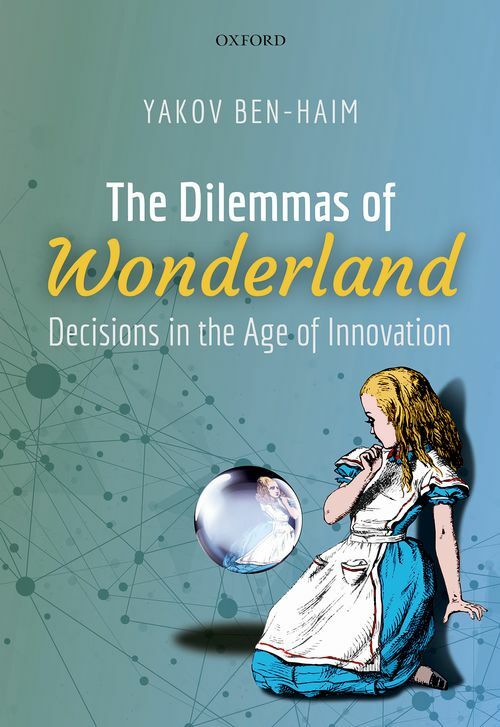 These dilemmas have far-reaching implications for individuals, organizations, and society at large as they make decisions in the age of innovation. The uncritical belief in outcome-optimization — "more is better, so most is best" — pervades decision-making in all domains, but is often irresponsible when facing the uncertainties of innovation. There is a great need for practical conceptual tools for understanding and managing the dilemmas of innovation. This book offers a new direction for a wide audience. It discusses examples from many fields, including e-reading, bipolar disorder and pregnancy, disruptive technology in industry, stock markets, agricultural productivity and world hunger, military hardware, military intelligence, biological conservation, on-line learning, and more. Yakov Ben-Haim initiated and developed info-gap decision theory for modeling and managing severe uncertainty. Info-gap theory has impacted the fundamental understanding of uncertainty in human affairs, and is applied by scholars and practitioners around the world in engineering, biological conservation, economics, project management, climate change, natural hazard response, national security, medicine, and other areas (see info-gap.com). Ben-Haim has been a visiting scholar in many countries and has lectured at universities, technological and medical research institutions, public utilities and central banks. He has published more than 100 articles and 6 books. He is a professor of mechanical engineering and holds the Yitzhak Moda'i Chair in Technology and Economics at the Technion, at Israel Institute of Technology.